When these two assassins do battle, who will win? Widow both rounds, high difficulty. Might also be sleeping on RH. Widow for both, R1 is debatable, R2 is pretty definitive, Todd has always been overrated in my eyes. Why do you think R2 is so definitive? @arcus1: Her fights with Elektra and Hawkeye are both too good for either a long, mid or close ranged shootout IMO. Comes off as more impressive to me. She's highly underrated imo. People consider her stalemating Elektra a high-end/outlier but she also has feats of beating Jaguar (DD villain who one stalemated him iirc, could be wrong, don't quote on that), Lady Bullseye (has actually beaten Daredevil), and even a bloodlusted Hawkeye I'm pretty sure, who himself is no slouch. 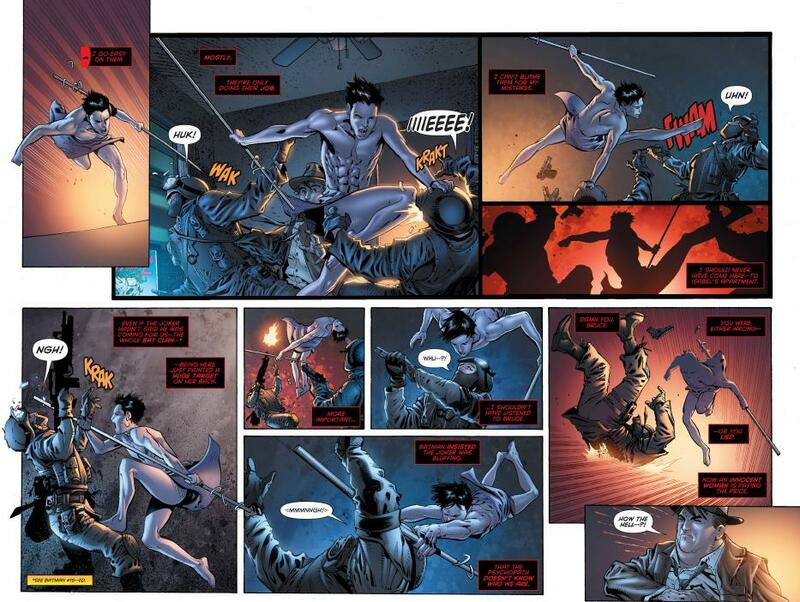 @anthp2000: got an issue/scans for the fight with Hawkeye? @arcus1: The one I'm talking about is the 10th issue of Black Widow Vol4, from 2014. 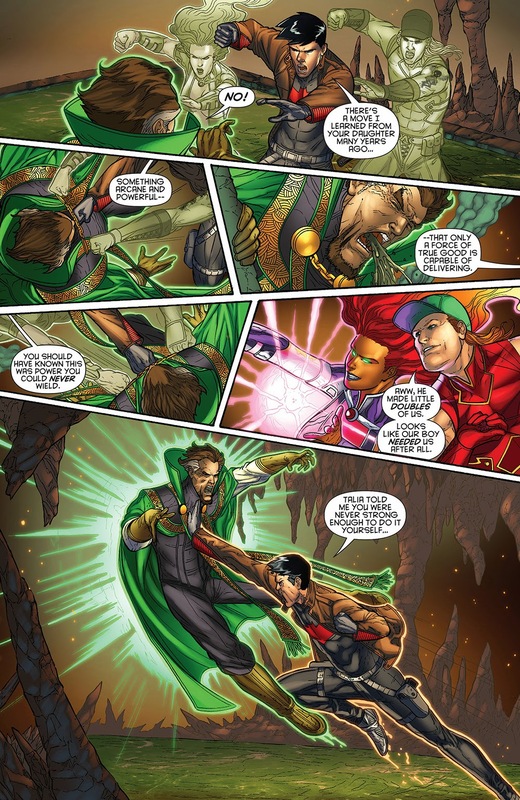 One of my favourite comicbook fights. There's too many scans to post without breaking the rules, but I'll format some and link the rest when I get on my computer. She's escorting someone inside Pakistan and Hawkeye's attempting to assassinate him. The have a long ranged battle. Why do you think it's a mismatch? 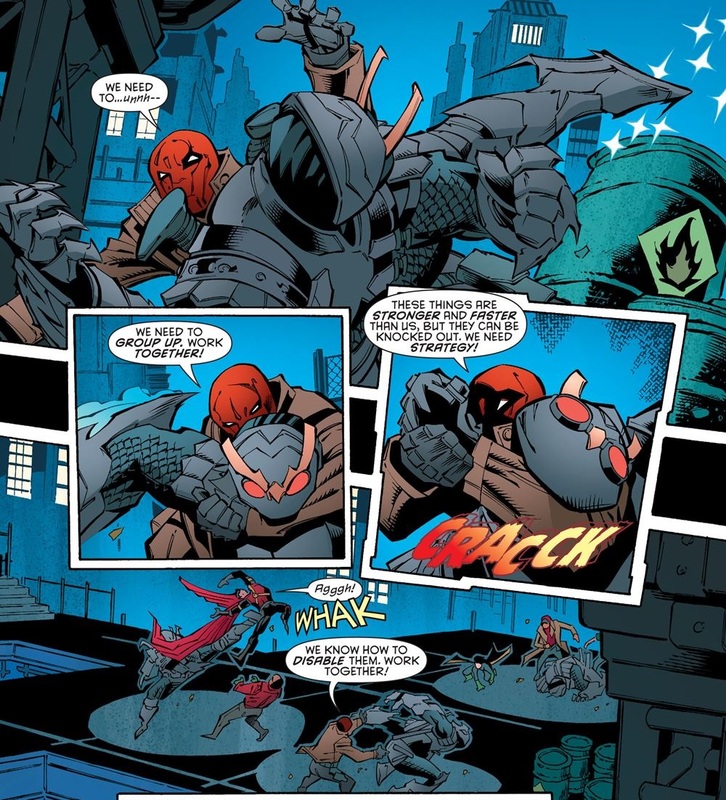 Jason actually beating Batman in the first "Under the Red Hood" fight is much better of a feat then the short 3 page tie between Widow and Elektra. 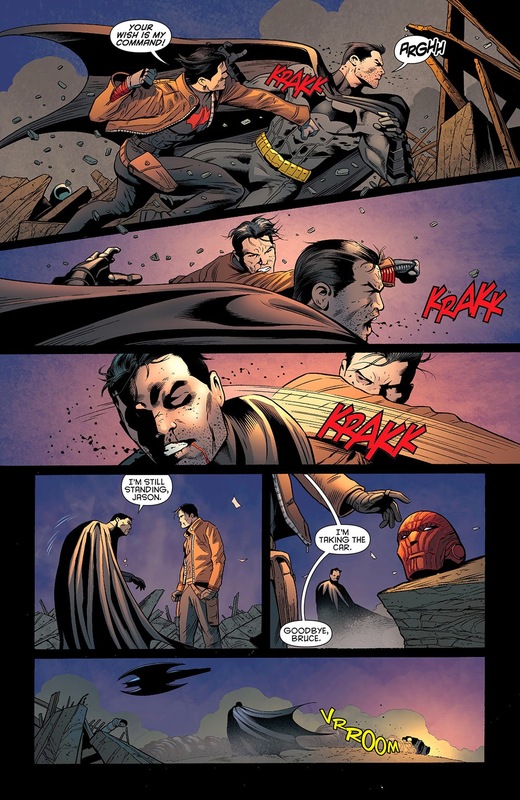 Jason and Bruce were actually landing good hits on each other and putting each other through explosions and tasers. They kept up a drawn out fight testing both their endurances. Elektra and Widow's fight had none of this. They basically danced for 15 seconds then called it off. 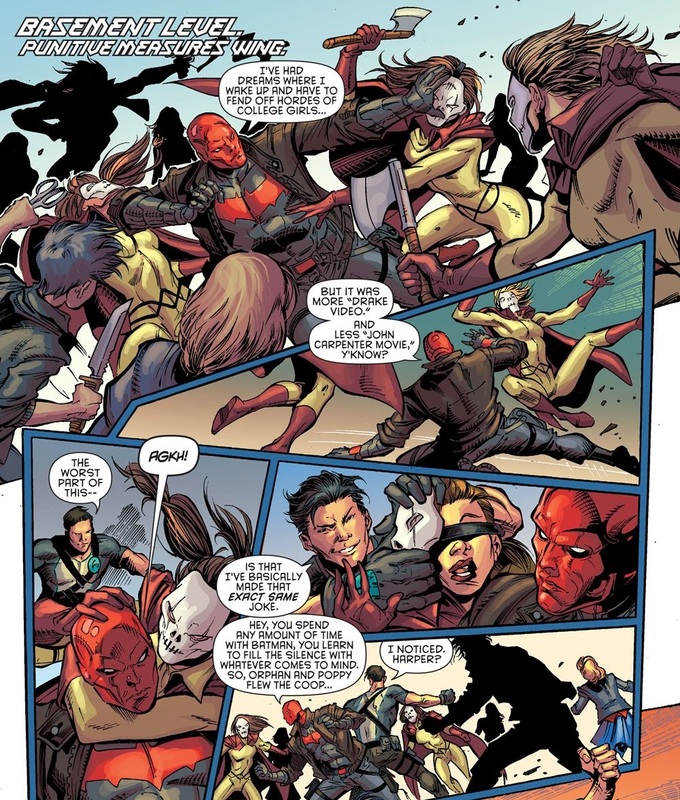 - Jason beating Nightwing in the first "Brother's in Blood" fight is also proof of him handling someone of Elektra's skill and agility. 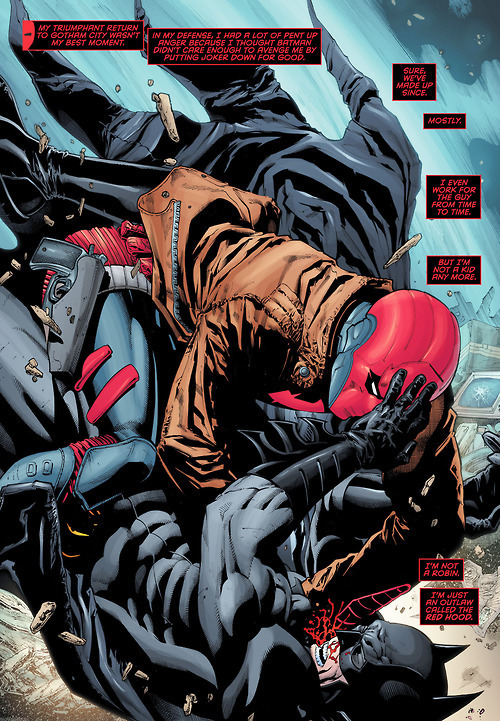 They fought briefly on a rooftop with Jason positioning himself correctly and throwing Grayson off the roof. Even this fight is more definitive than the "tie" between Elektra and Natasha. As for Widow beating Hawkeye in a long range fight. Jason beating (actually just toying with) Green Arrow in a close range fight is way more impressive. 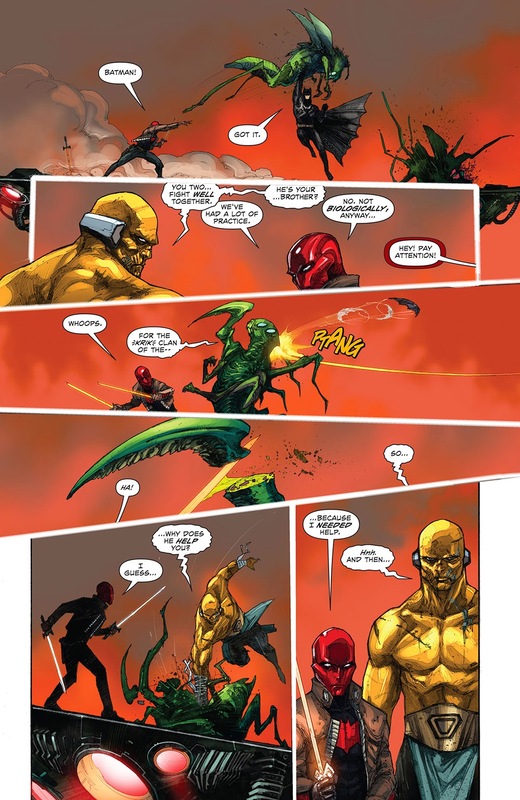 Jason was just wasting time while Green Arrow was angry and fighting to his fullest. Jason dodged all his shots - blocked his arrows with a sword - and knew all the tactics he would try. The fight ends with Jason just leaving when he wants and Ollie admitting he got played. 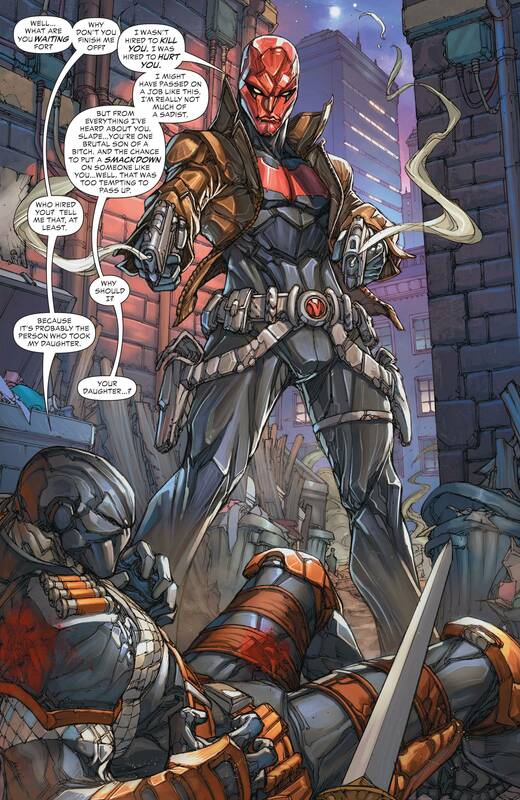 I think Natasha is fully capable of giving Jason a good fight. I even had to say so in my own thread from a few years back. But currently I think Todd would for sure win. 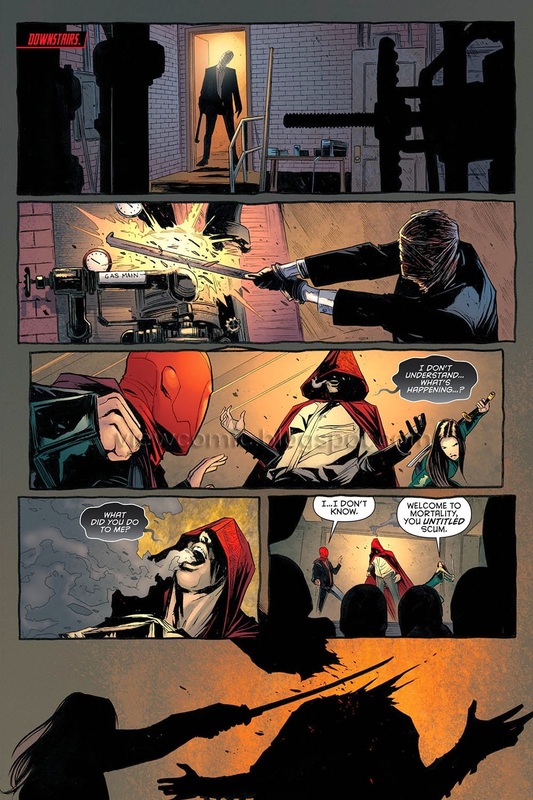 Red Hood in a good fight. Red Hood both rounds, the first one rather easily. 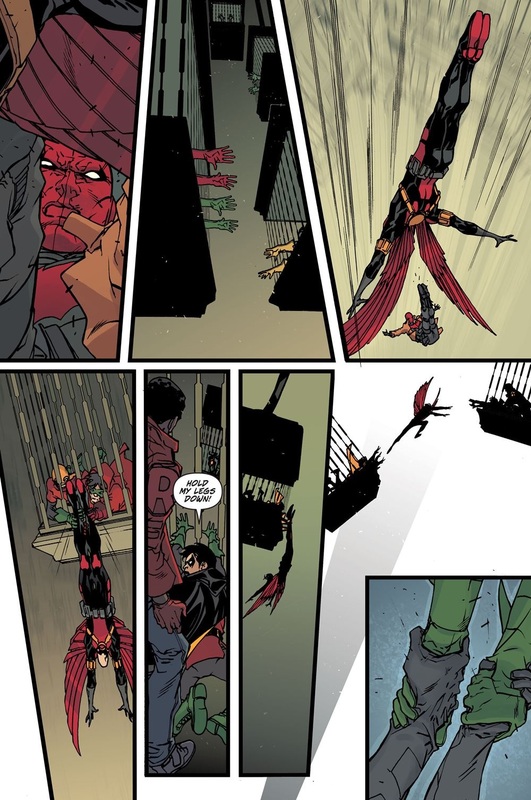 Jason's showings against people like Batman and Nightwing are much more impressive and consistent for him than Widow's fight against Elektra. Getting repeatedly beaten and humiliated by Batman is not impressive. 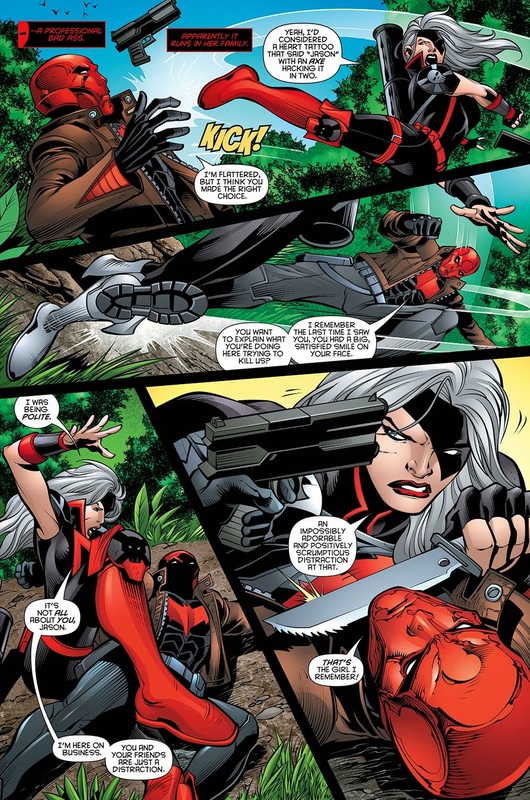 and she also stalemated Daredevil in a sparring match where neither pulling their punches "in the slightest"
I think widow can win,She beat crossbones really easily I think she has this. I have Ollie a tiny bit above Clint in CQC regardless I haven't seen anything from Jason to say he could dispatch Clint this casually. I'm leaning towards Black Widow. This dude knows Jason better than pretty much anyone here in this thread. Yes, Jason wins, not even close in my opinion. 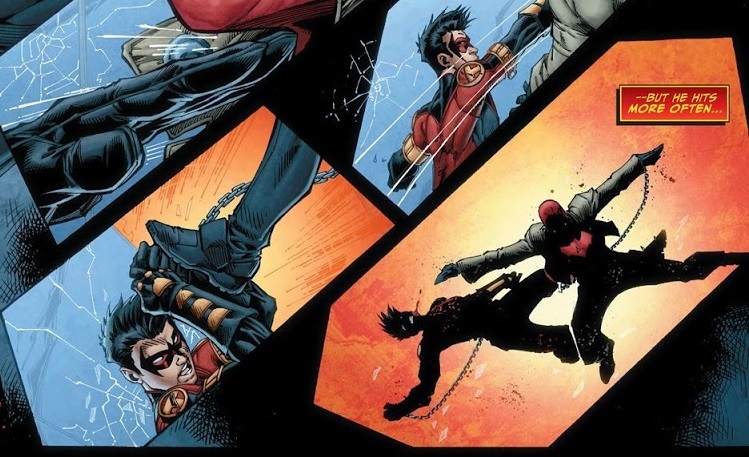 Jason stomps her like there's no tomorrow while thanks to his post-flashpoint feats. Both rounds? What feats do you think let him stomp her? 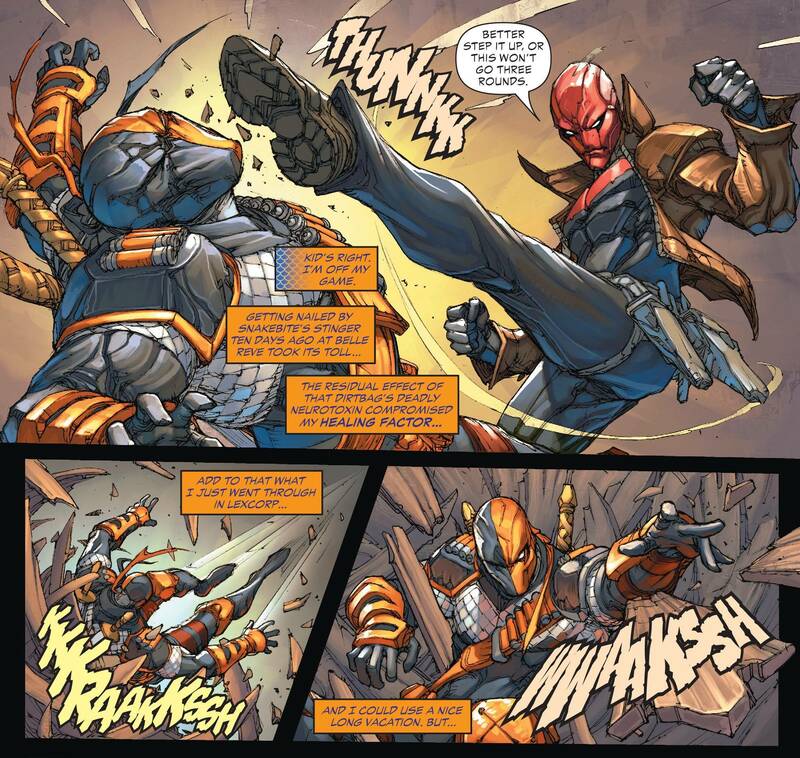 I won't call it PIS (maybe a bit) but gaining advantage of someones emotional traits is also a battle tactic and what most of "shaolin style" martial artists use, not to mention some people beat pre-flashpoint Jason just because of his rage which blinded him in fights. he said she taught him this KO technique and he used it against her while gaining advantage of shiva's arrogance. next one is he almost killed Cass Cain, don't remember the issue correctly but I guess it was in batman eternal which all of the robins teamed up to take down someone named the mother, she just made a joke out of everyone with her body-reading ability, while Jason was the only one to notice this and her heavy reliance on this ability and said he something like "I know what are you doing and all things I need is to surprise myself" proving he's adept and expert in this technique (if not a master) and if it wasn't because of Nightwing (agent 37 back then) she must've been dead. he kicked Timmy with much strength that he flied so much, feat of his strength and skill to do it properly. strength to lift and toss it with one hand while batman caught it with one and used two to lift, also it's a proof of his grappling and throwing techniques of martial arts. mounting batman and giving him trouble. Can fight blinded and Tim admitted he's no match for him in some way. a technique taught by All-Castewhich takes everyone superhuman powers and immortality. and I guess there's no need to debate his marksmanship. Time of OP and now, widow both rounds.